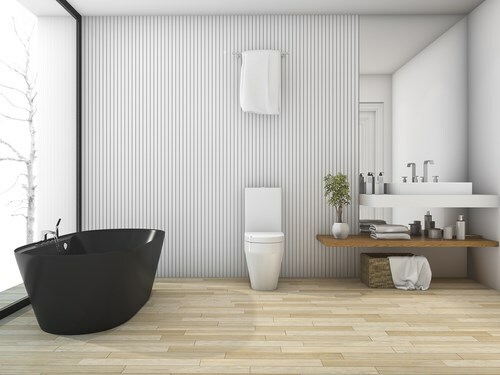 Safety and convenience in the bathroom are important to all homeowners. But these aren’t the only considerations you want in your bath – you also want it to be luxurious and stylish. For homeowners in Denver, walk in tubs from Bath Planet are the ideal solution to regain freedom despite mobility limitations. You get an easy-access tub that is stunning and safe. 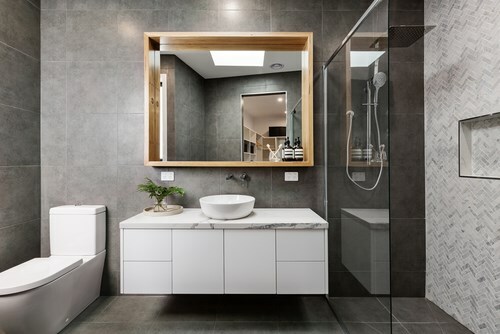 In addition to making the bathroom safe for everyone, there are four main reasons homeowners are installing a walk in tub in their Denver homes. 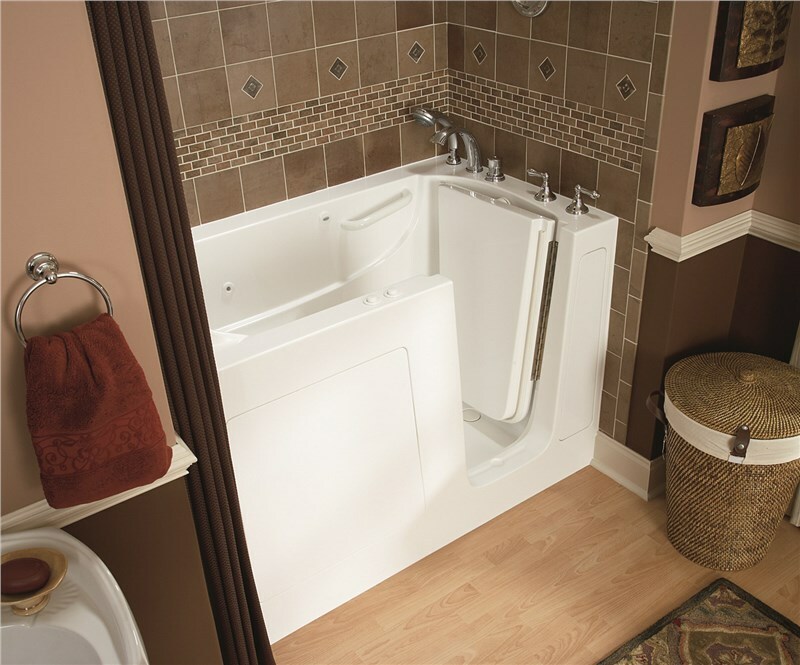 With a traditional tub, the sides are high and can be difficult for those with limited mobility to enter and exit. 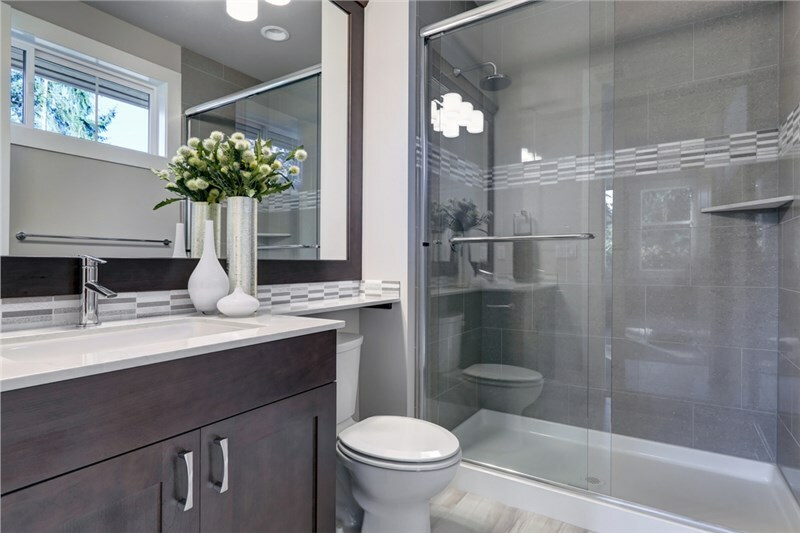 The installation of walk in tubs, homeowners can easily access the bath through a leak-proof door and with built-in seating, there is no need to struggle to stand when you are finished bathing. No matter how you prefer to bathe or shower, with the installation of a walk in tub, you get both a walk-in shower and a walk-in tub. Our faucet set has an adjustable head height that can be moved to allow for a shower while standing, sitting or to fill the bathtub. 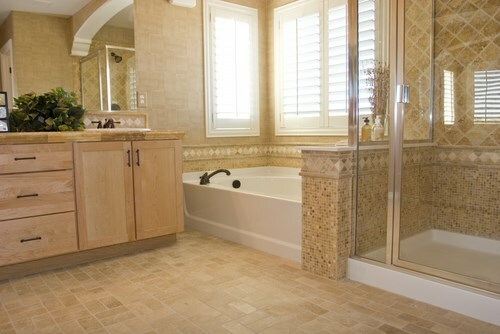 Walk in tubs installed in Denver homes are made of durable acrylic that resists dents, scratches, and fading. Plus, each is formulated with special technology to inhibit the growth of mold and mildew for easy maintenance and cleaning. With our innovative process, your new walk in bath can be installed into your existing bathroom space in as little as one day. Plus, with a Bath Planet installation, there is no need for demolition eliminating the mess and hassle that comes along with major construction. 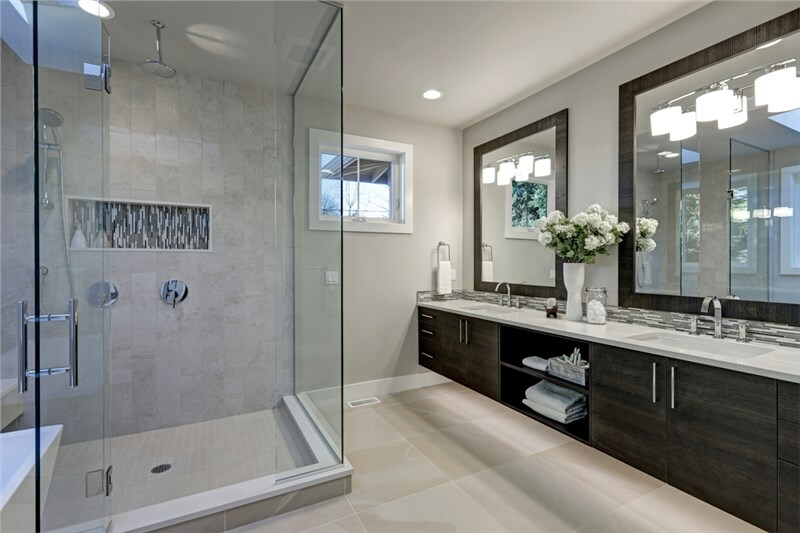 If you’re interested in having a luxurious and convenient walk in tub installed in your home, trust the experts at Bath Planet to deliver a beautiful and easy bathroom renovation. 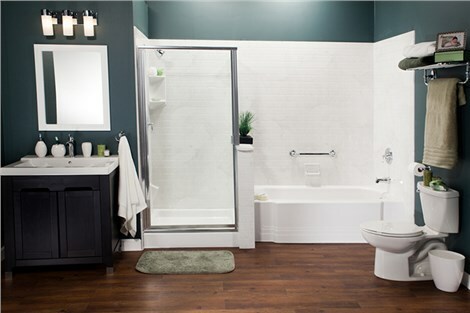 To learn more about our easy and affordable walk in tub installation, contact Bath Planet today. Give us a call or complete the online request form and we will contact you.